Most recently, Justin served as a communications officer at the David and Lucile Packard Foundation, one of the world’s largest private family foundations. There he provided communication support to a range of the Foundation’s grantees around the world, primarily within the Conservation and Science Program. 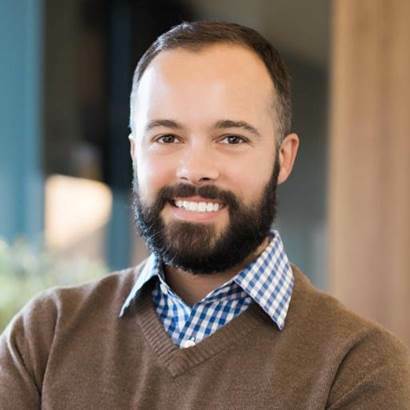 Prior to joining the Packard Foundation, Justin served as a vice president in two public interest communication firms focused on supporting nonprofits and foundations—Spitfire Strategies and Fenton Communications. He led teams and projects focused on environmental and social justice issues, working with clients to develop their communication and public affairs strategies and in many cases managing the implementation of those strategies. Justin loves adventuring around the globe with his husband Matt or simply enjoying a beautiful day in a local park. He holds a BA in politics from Ithaca College in Ithaca, NY and a MA in political management from the Graduate School of Political Management at The George Washington University in Washington, D.C.